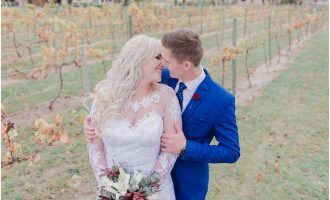 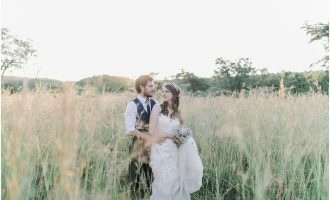 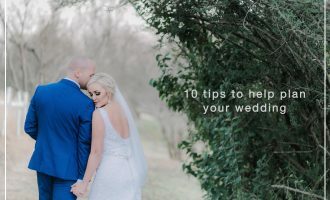 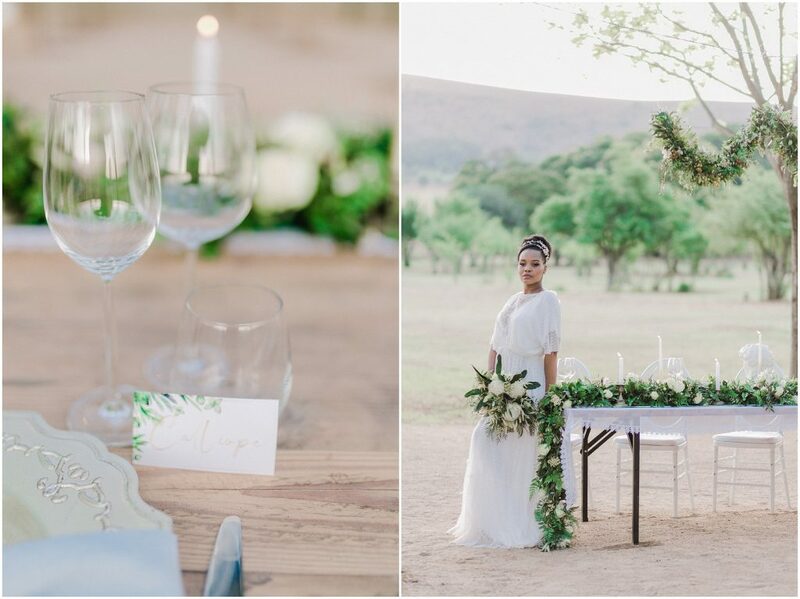 I recently had the privileged to be part of one amazing styled shoot organised by some very talented suppliers in the wedding industry. When Shakya contacted me from the School of weddings invited me to be the photographer on their shoot I was over the moon. 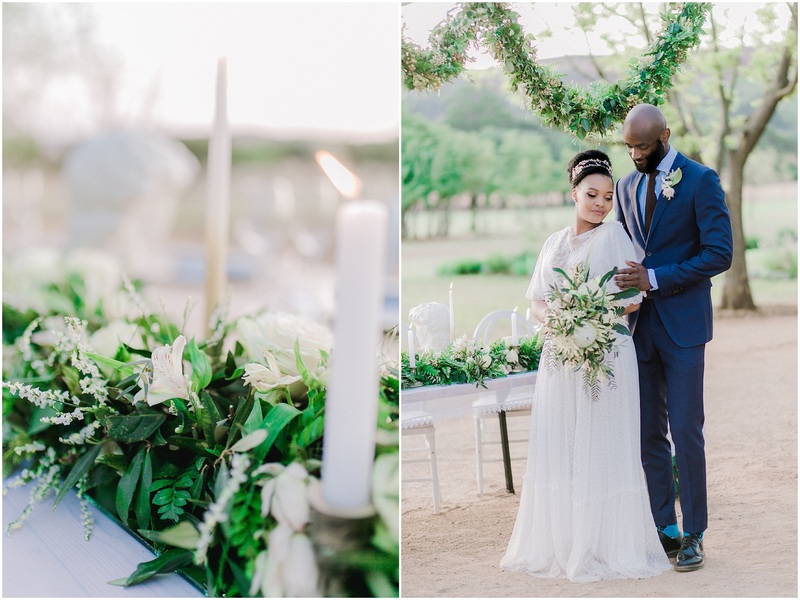 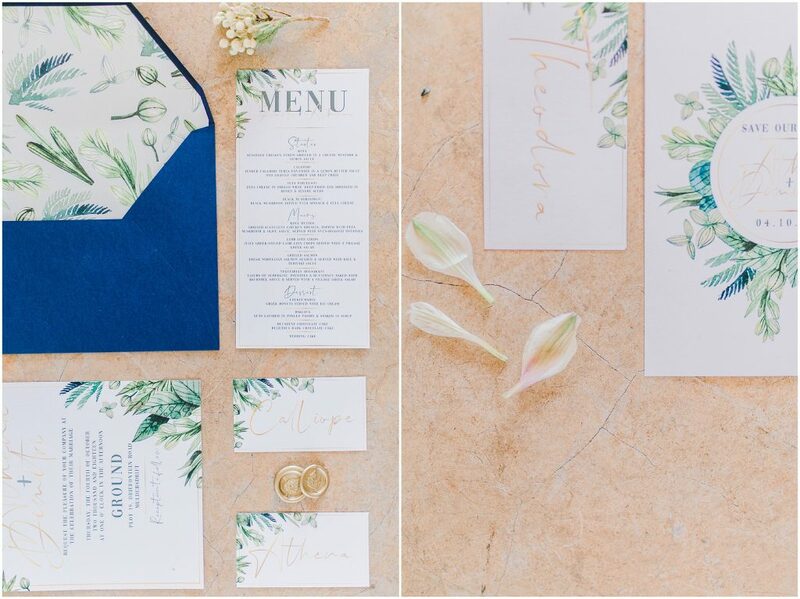 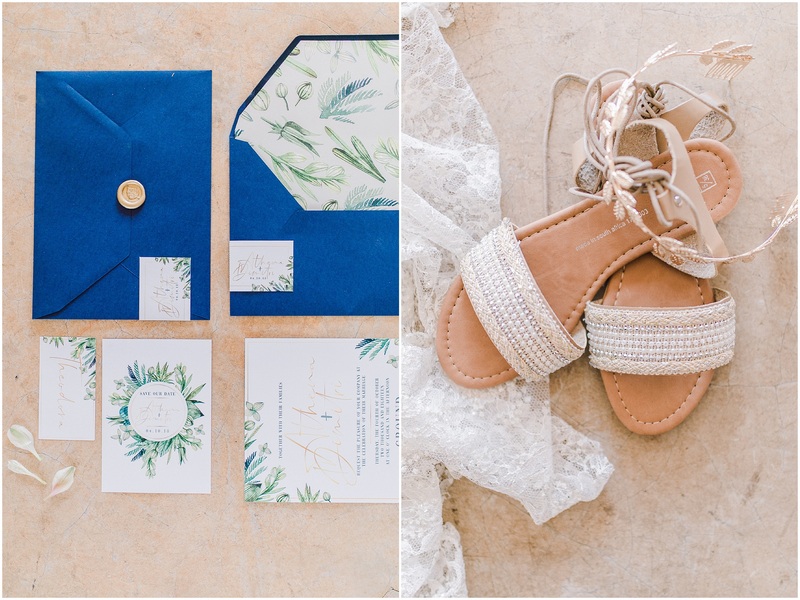 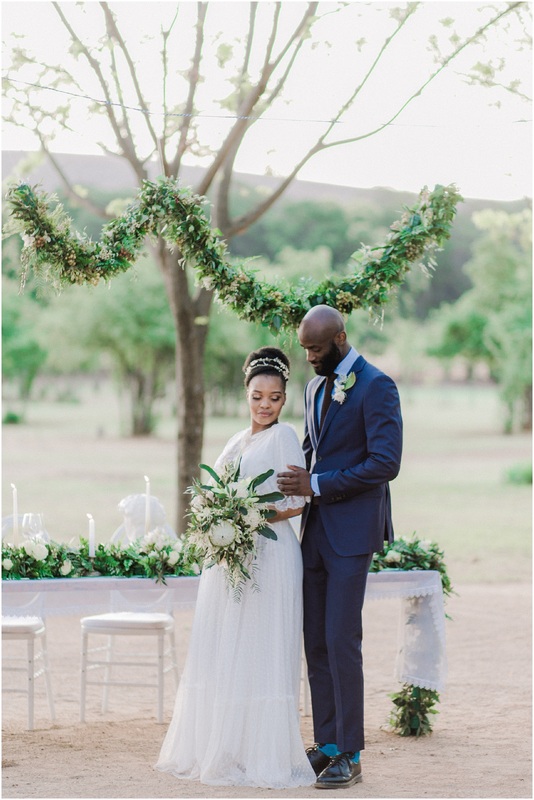 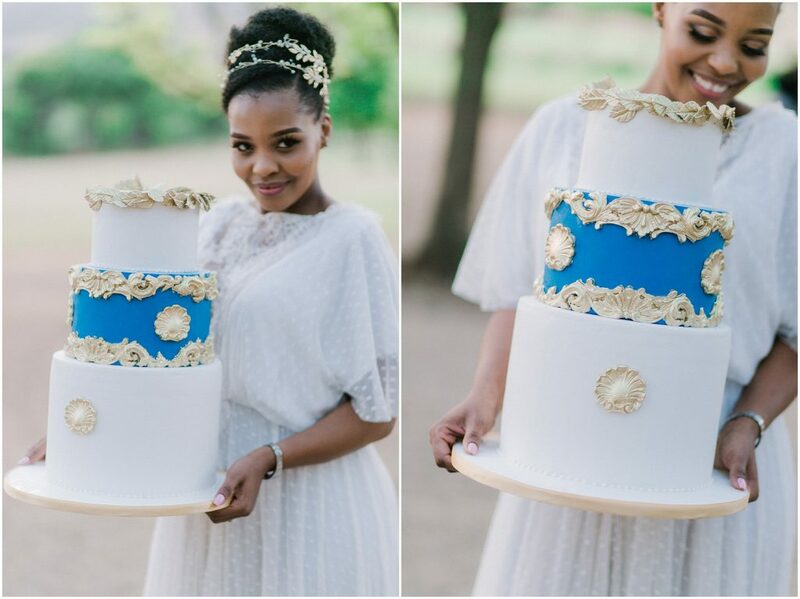 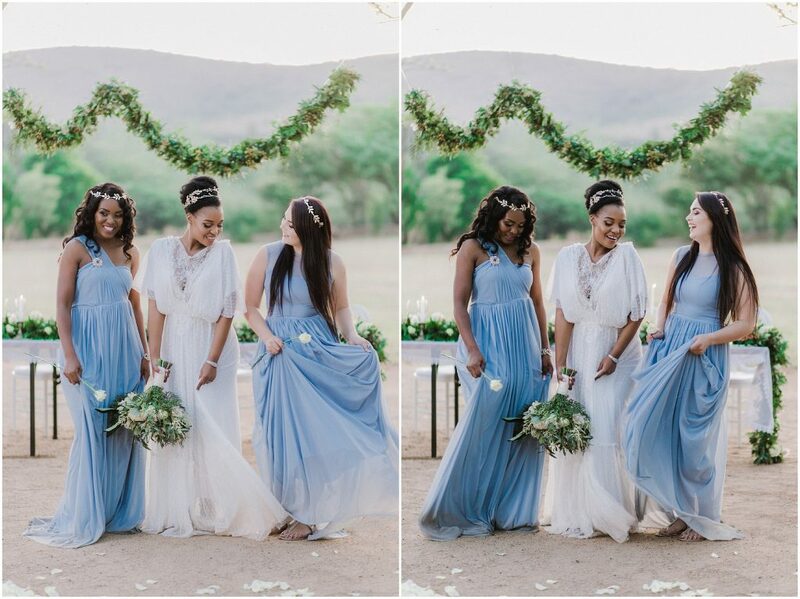 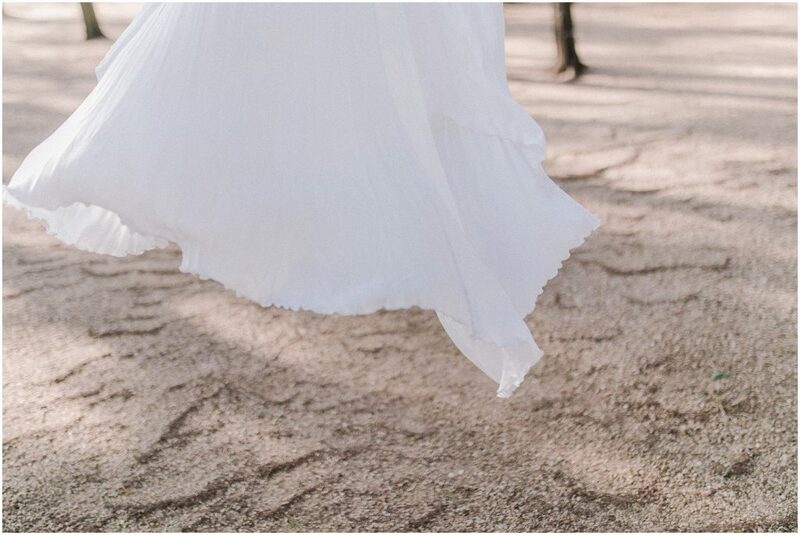 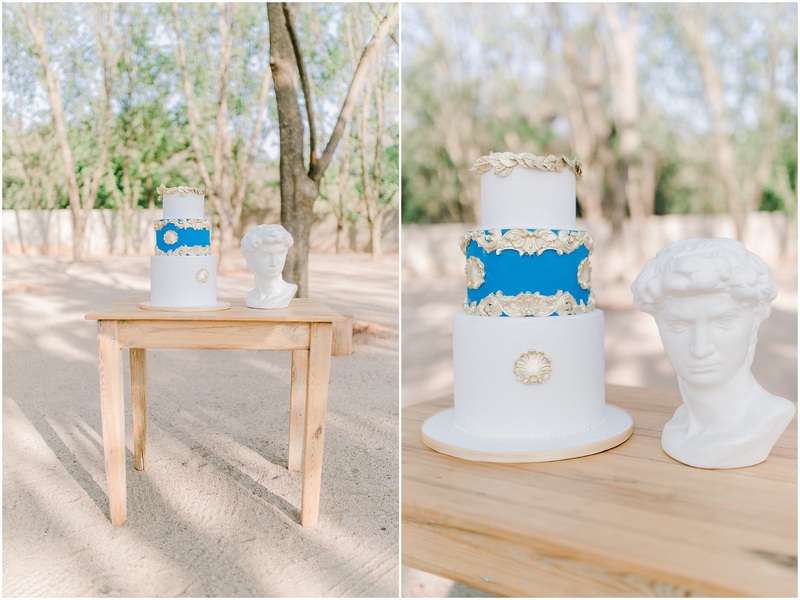 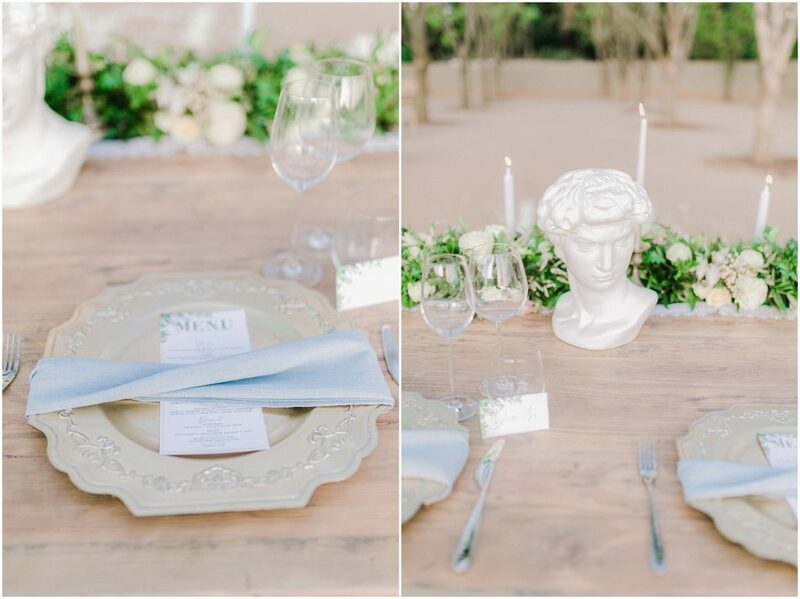 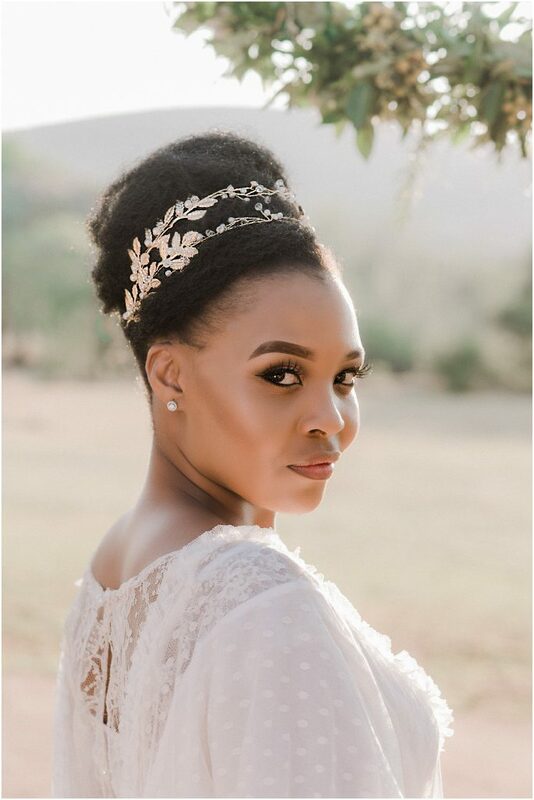 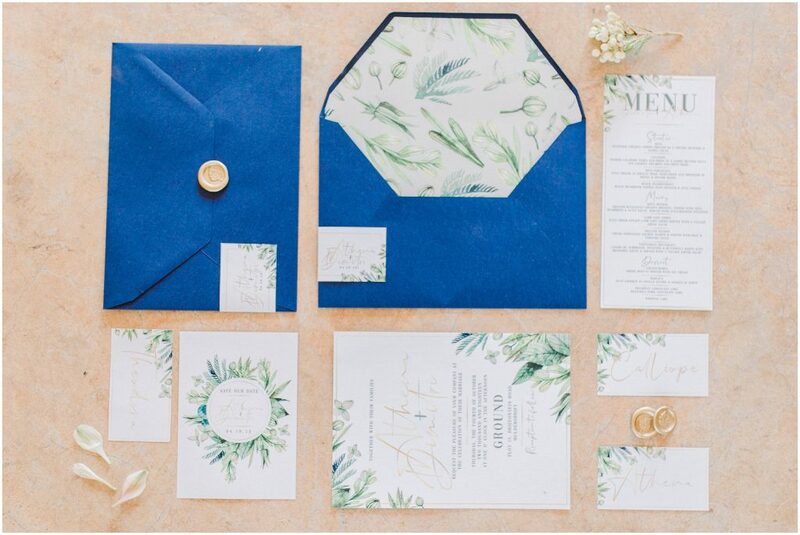 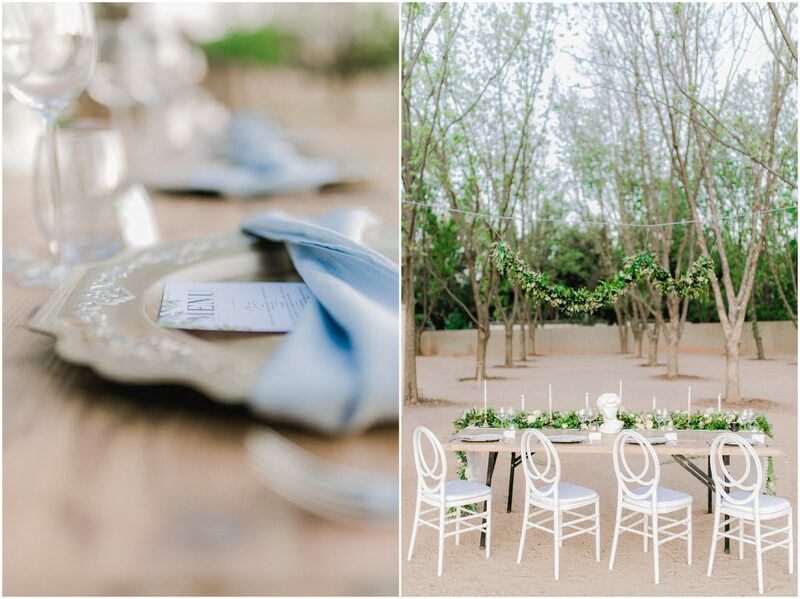 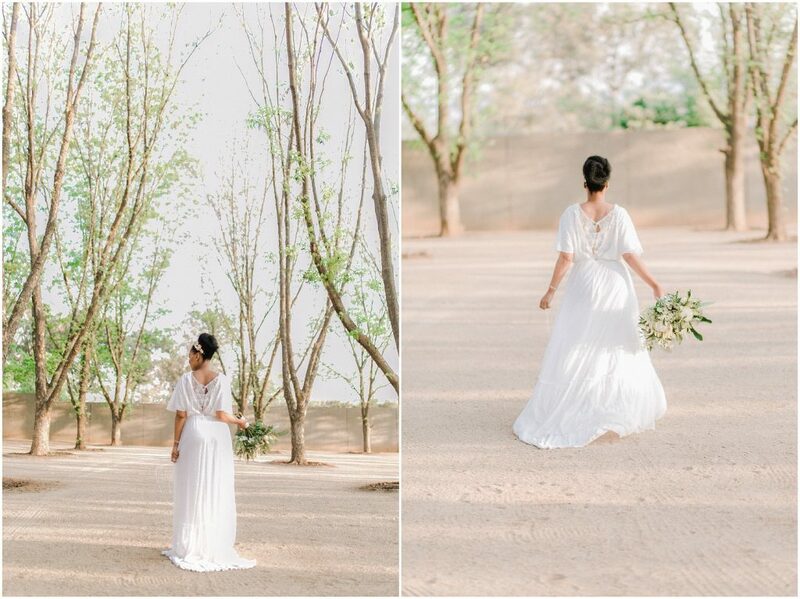 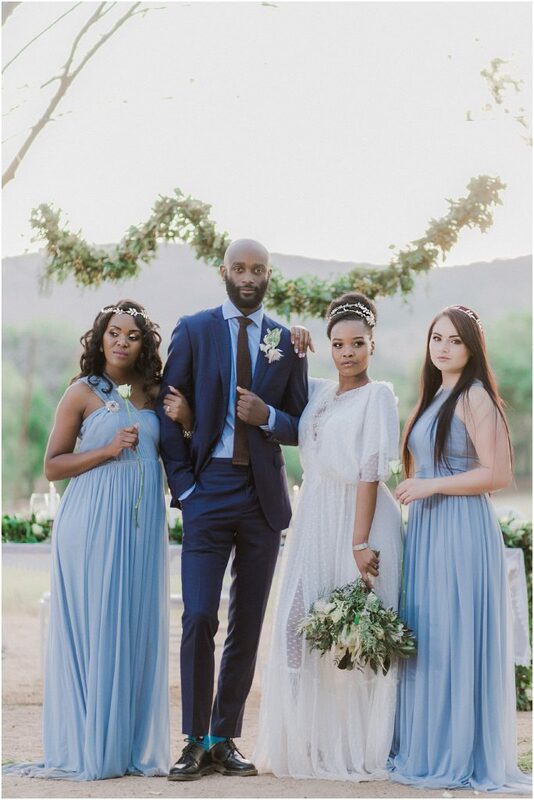 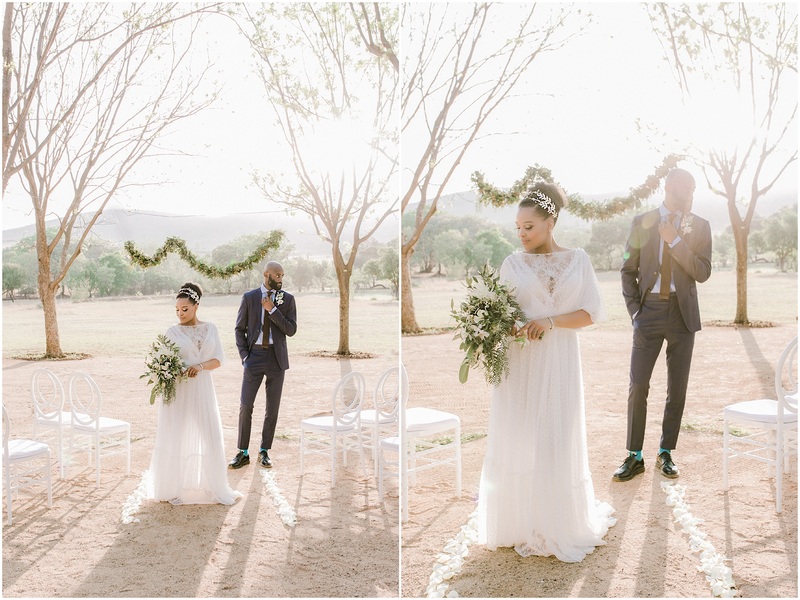 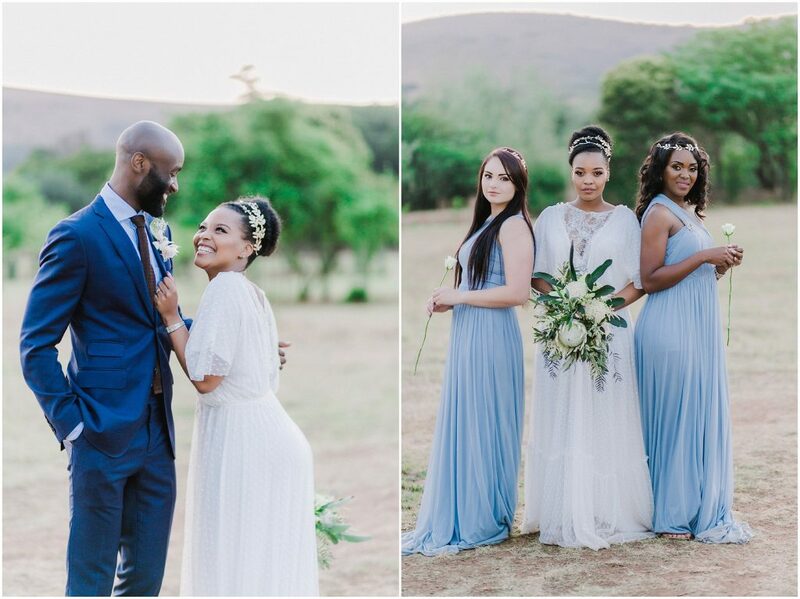 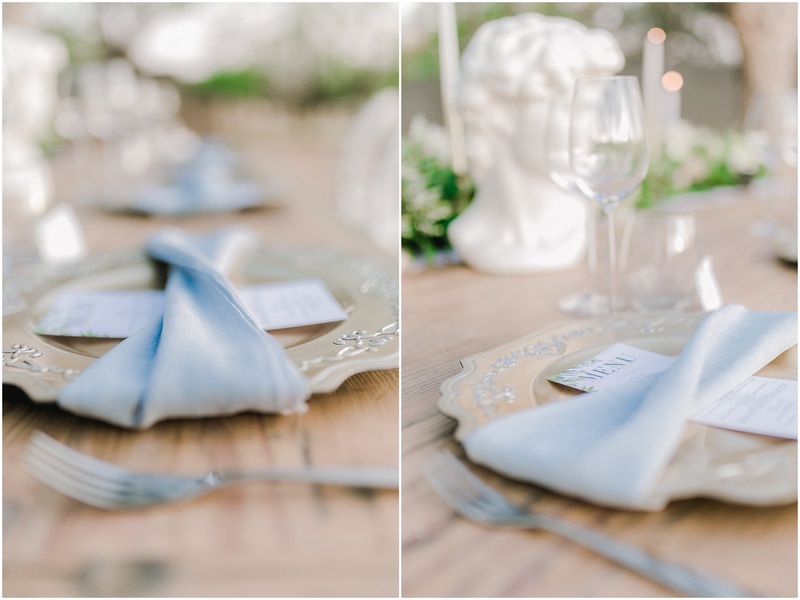 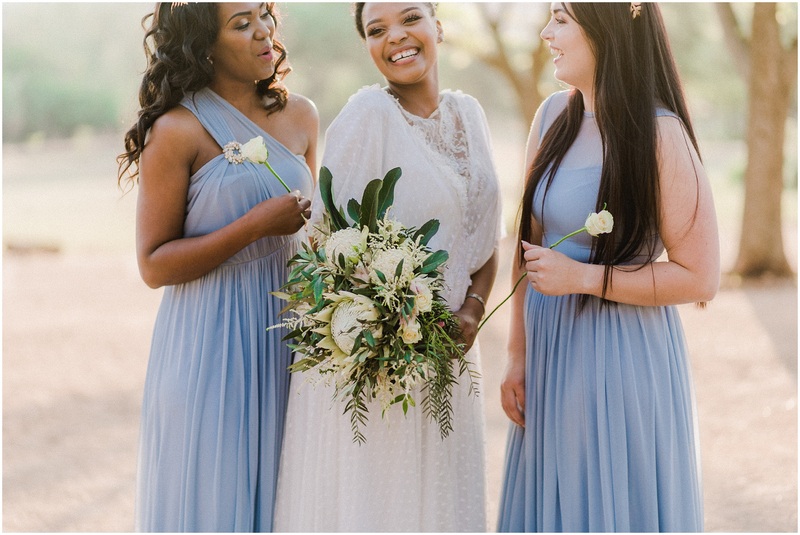 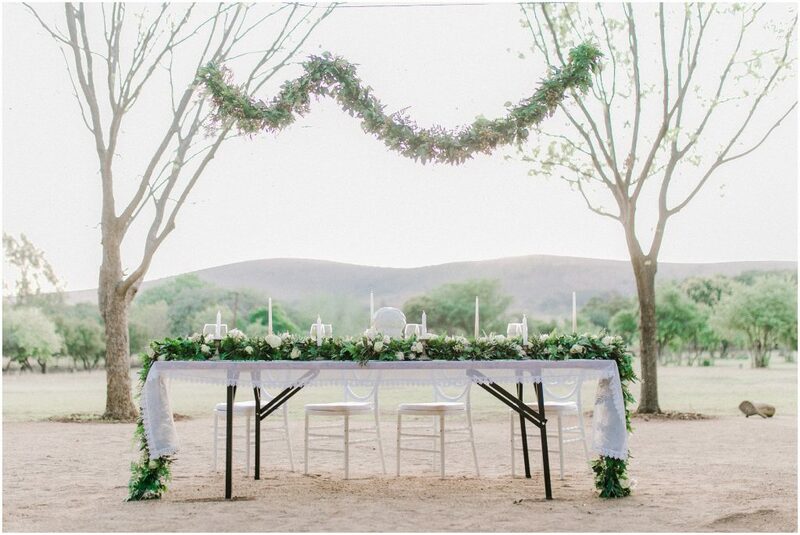 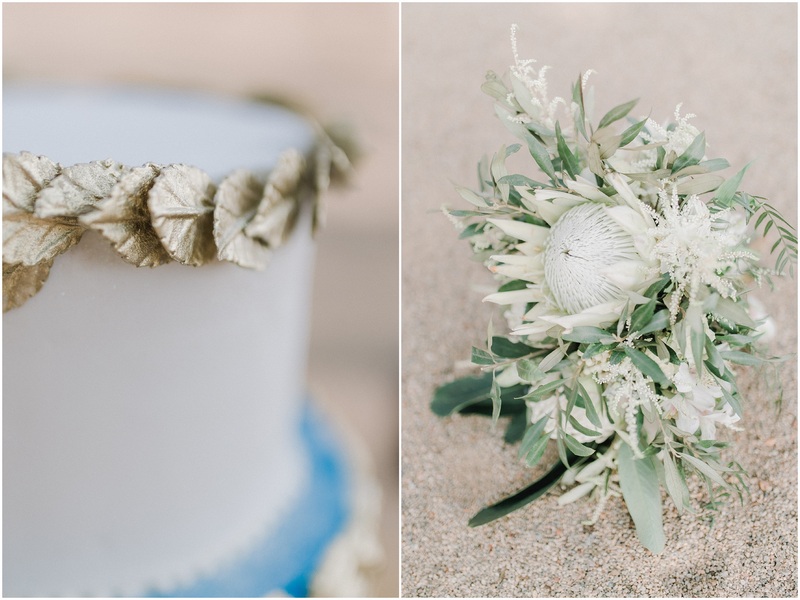 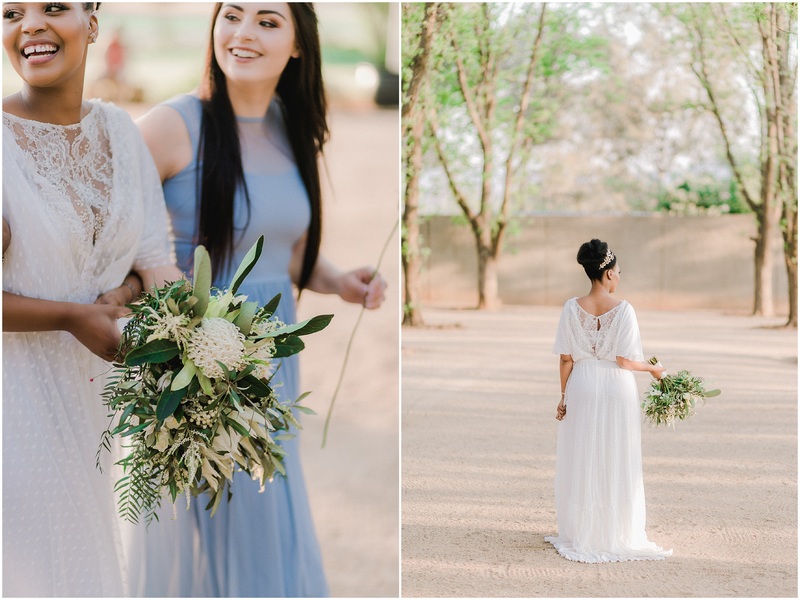 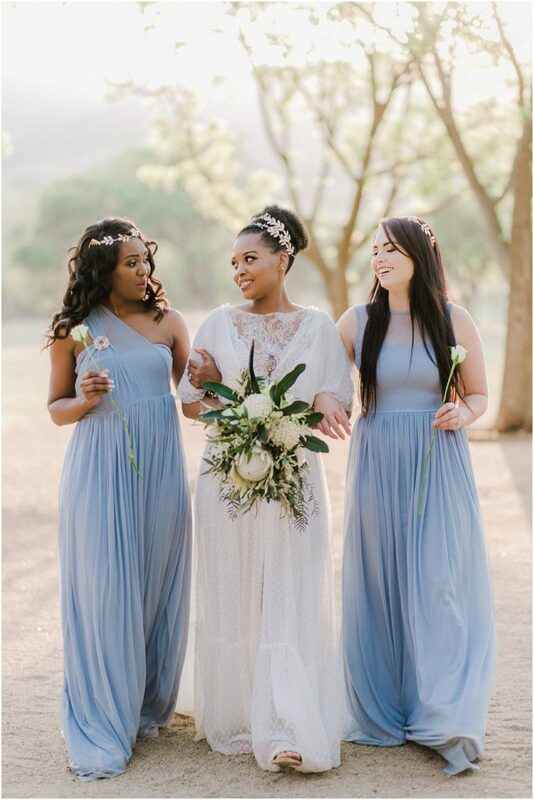 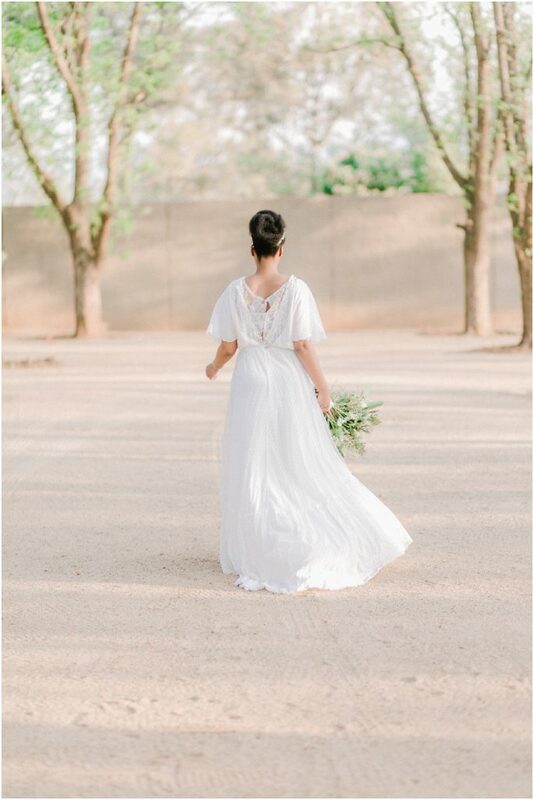 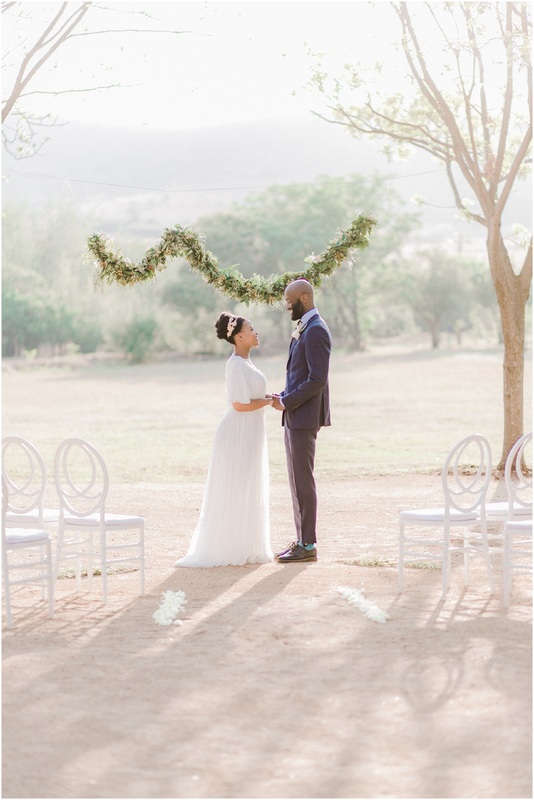 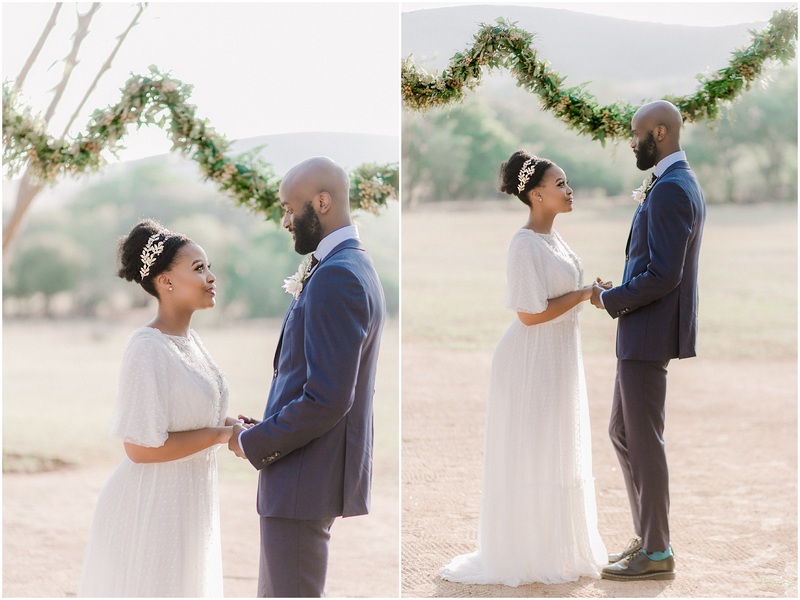 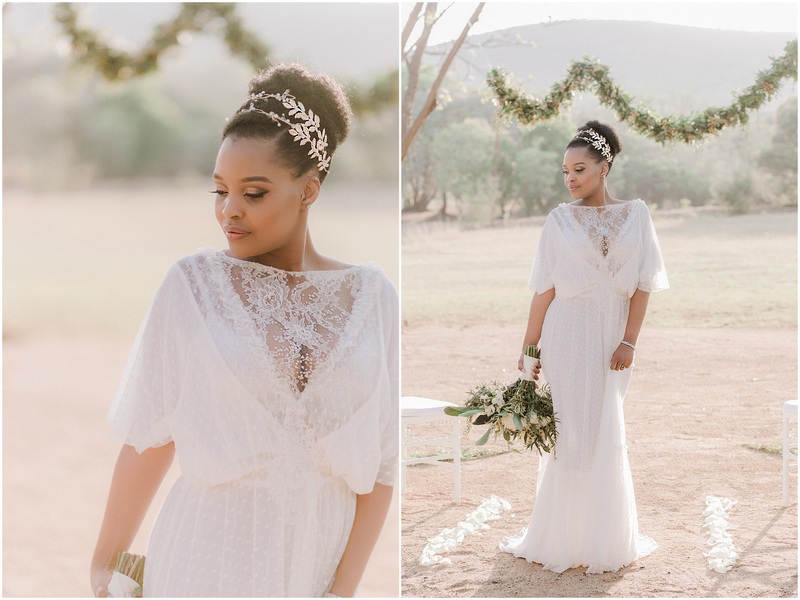 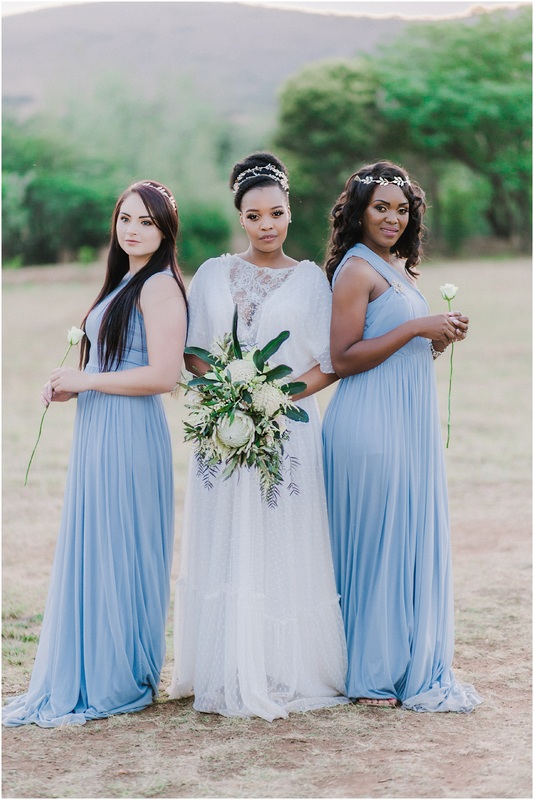 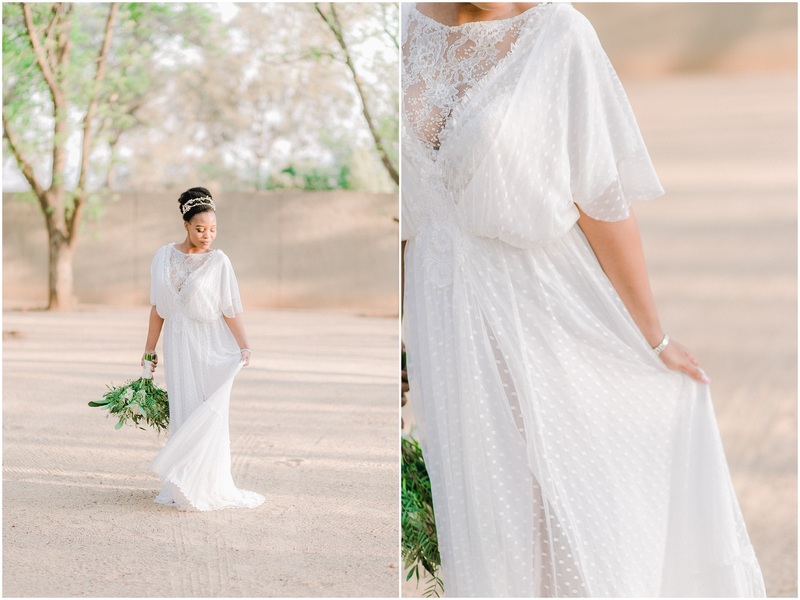 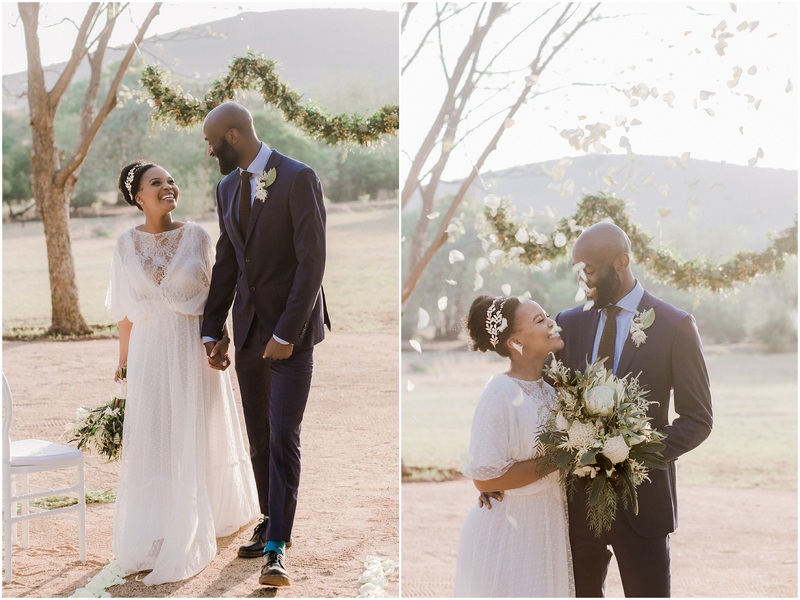 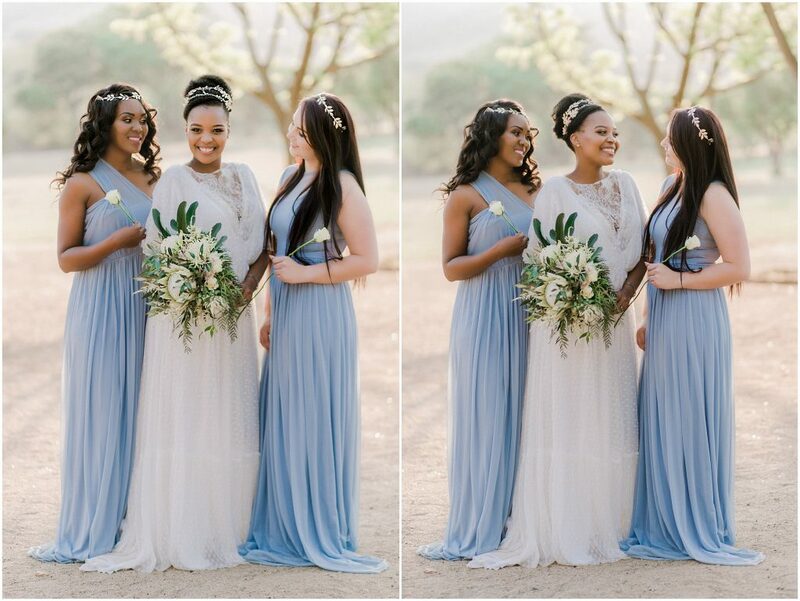 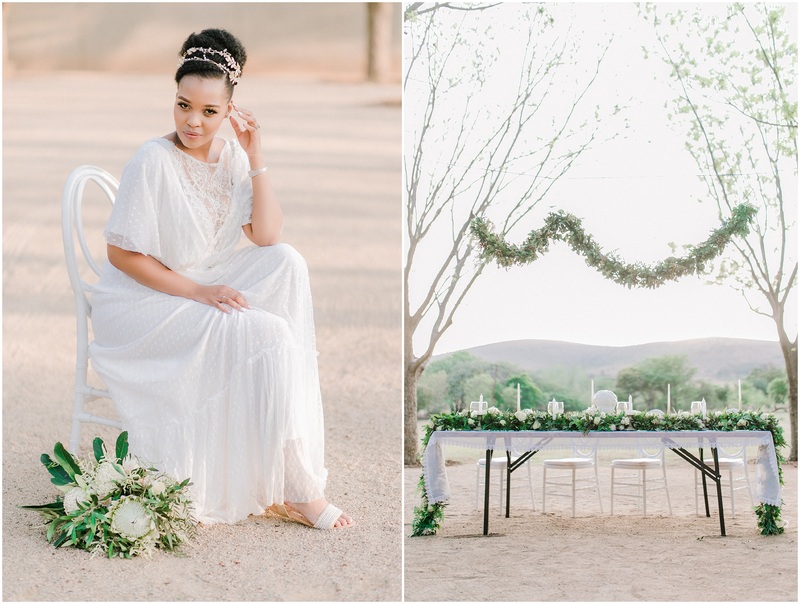 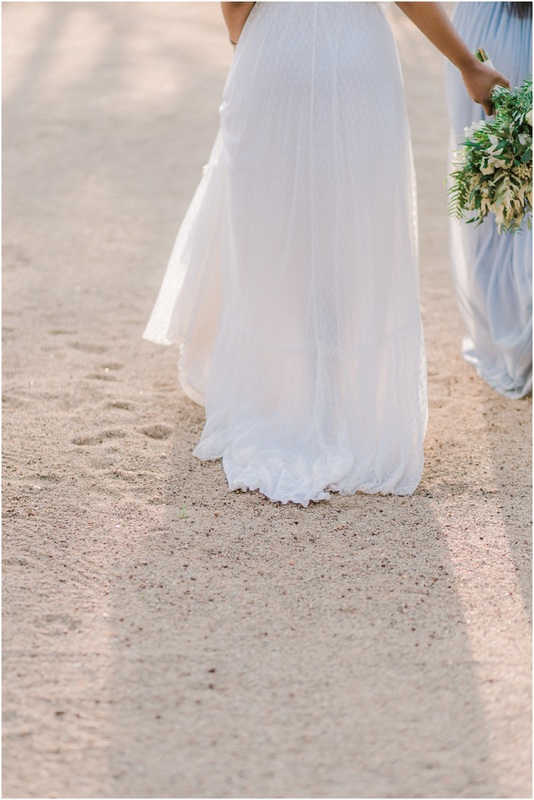 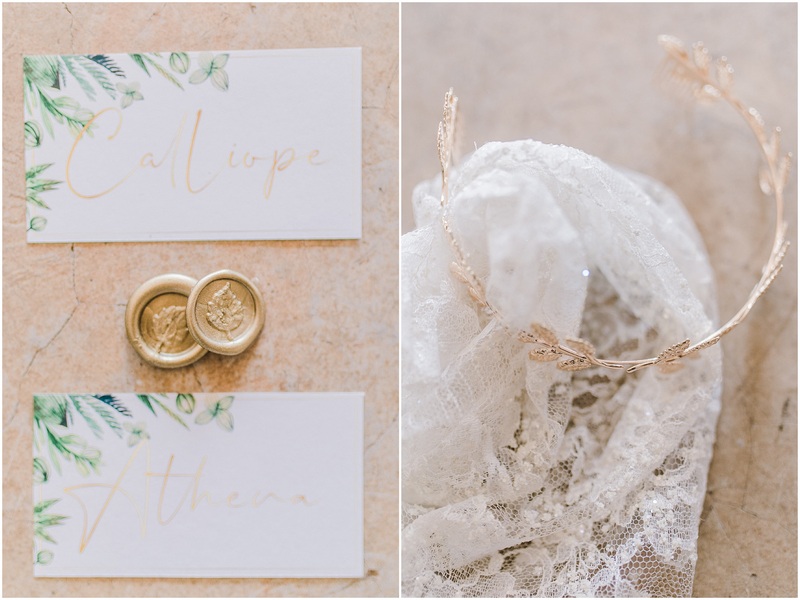 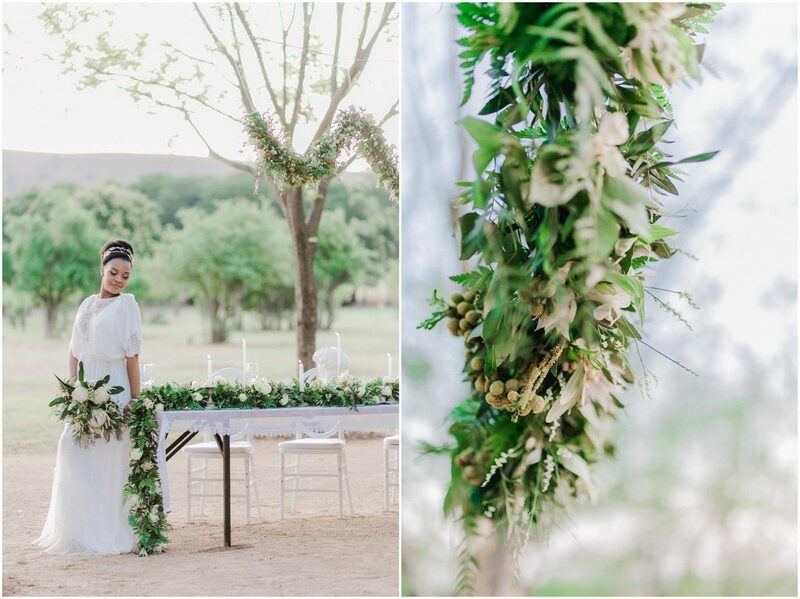 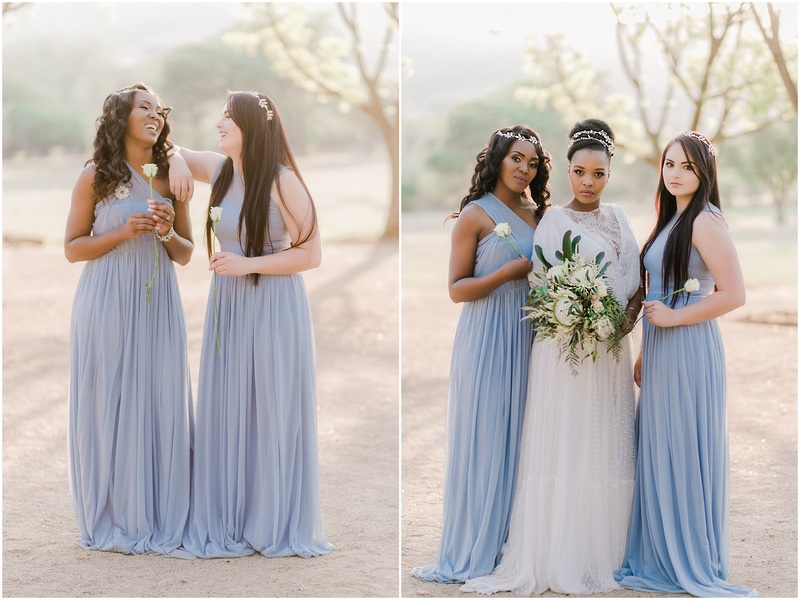 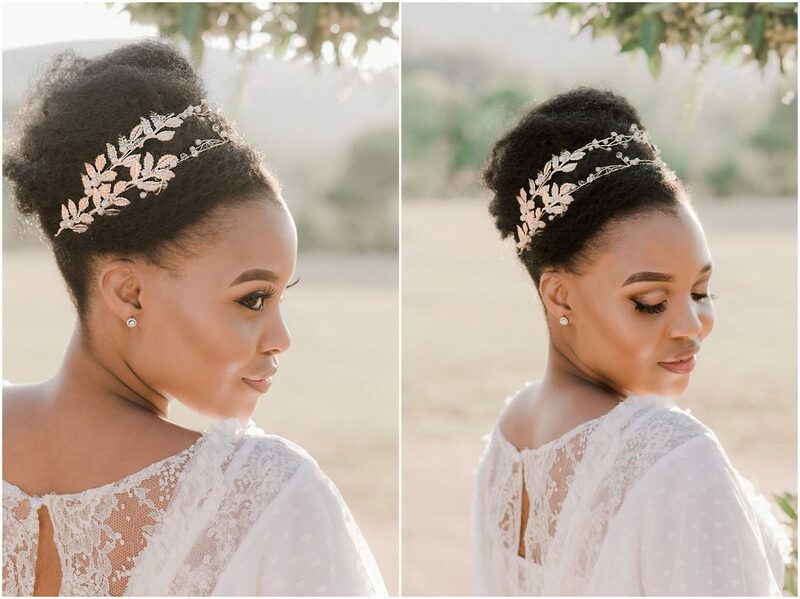 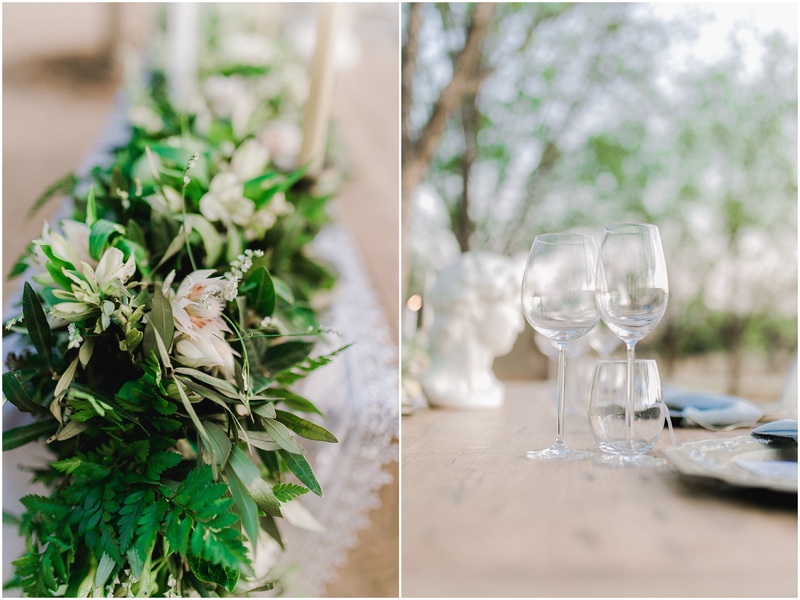 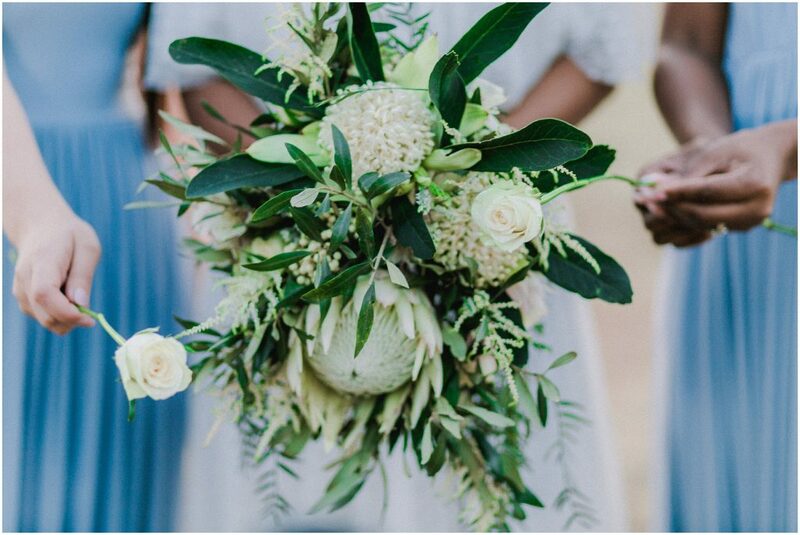 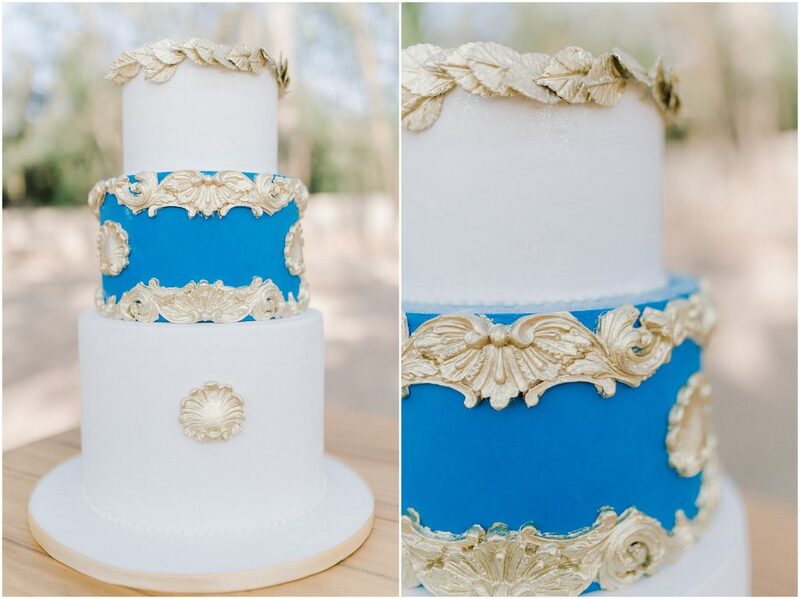 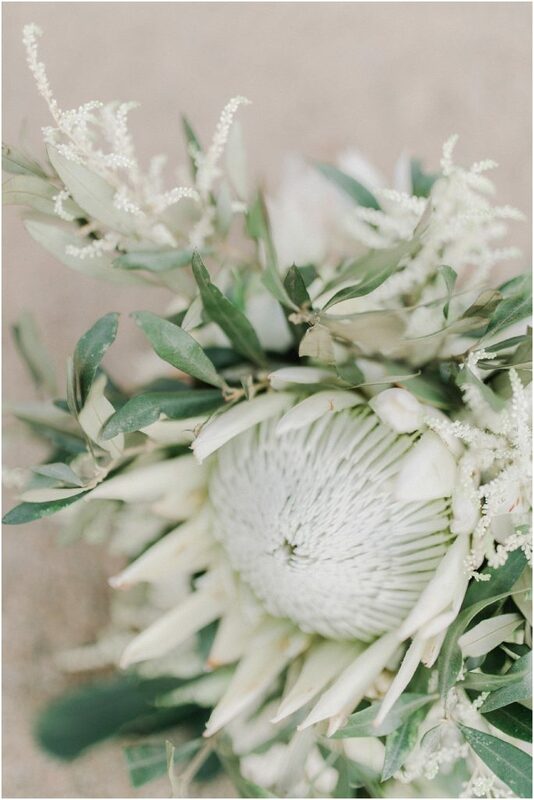 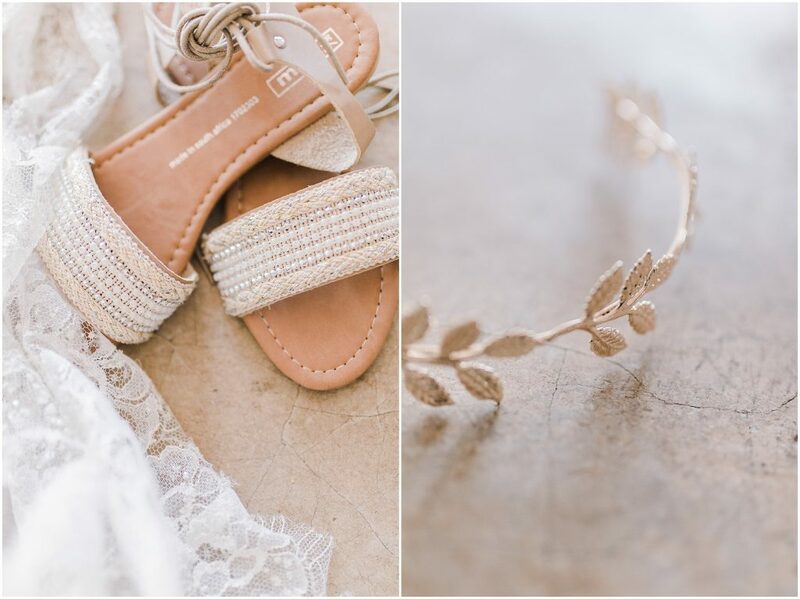 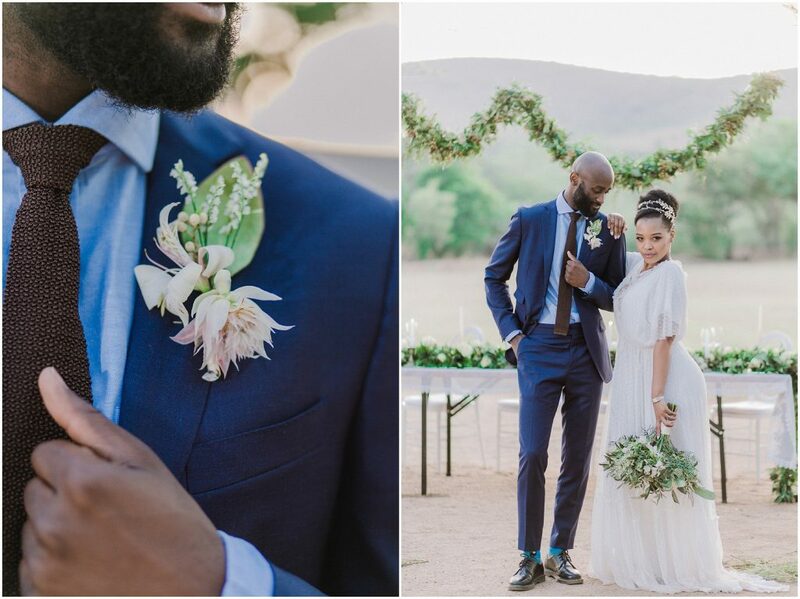 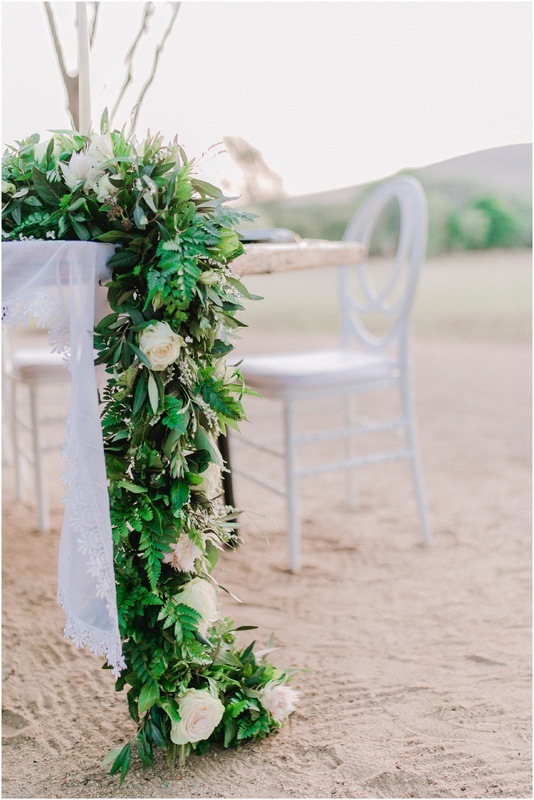 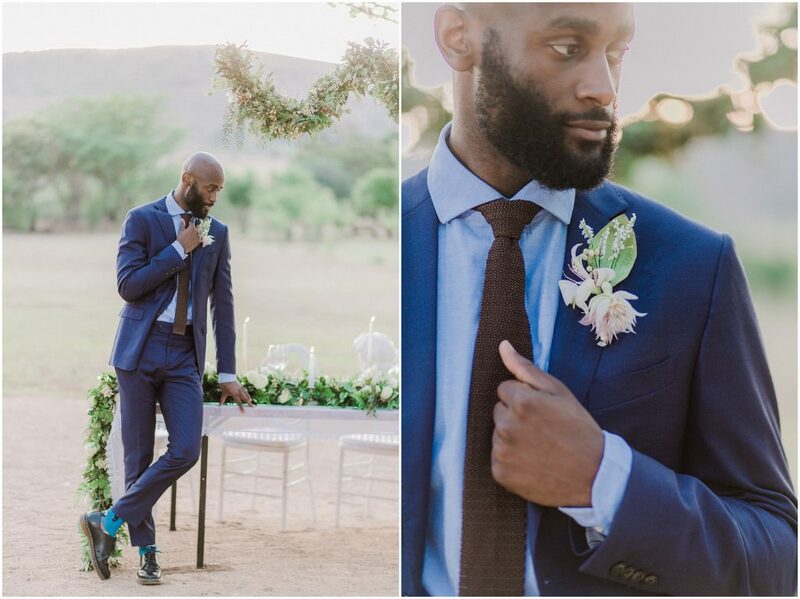 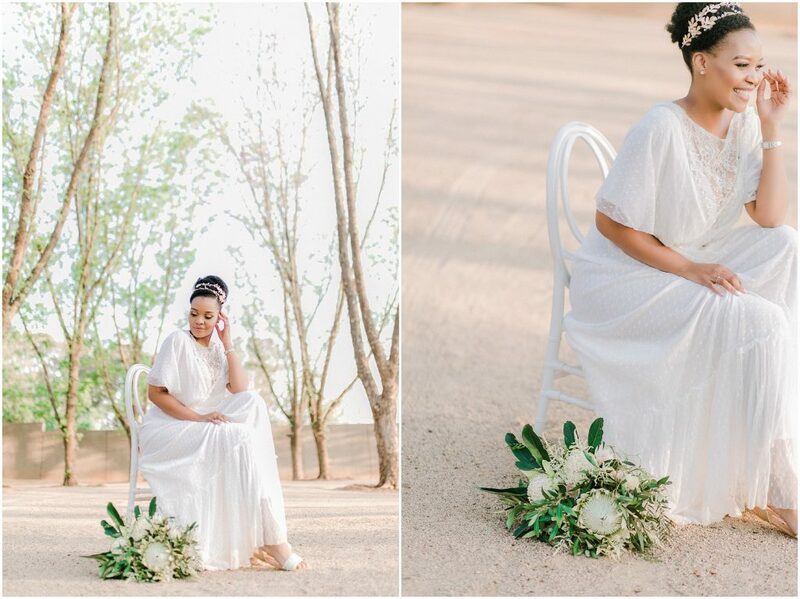 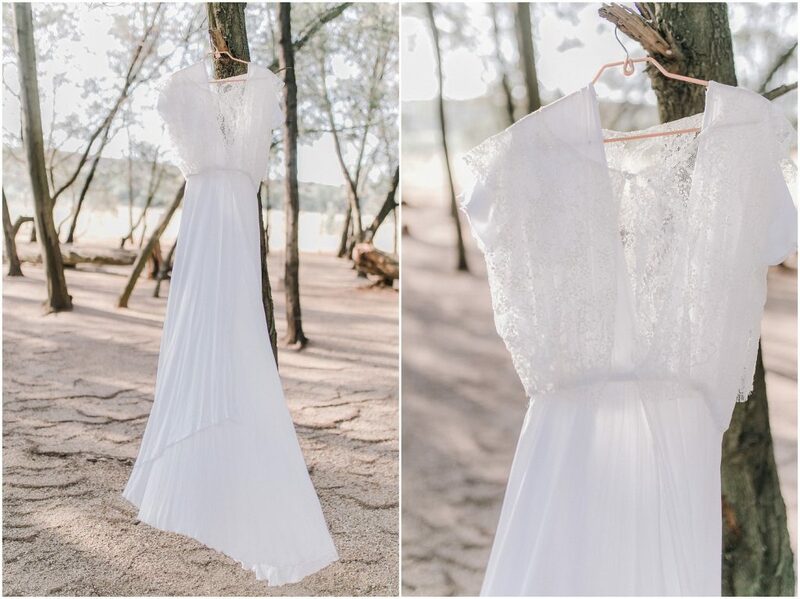 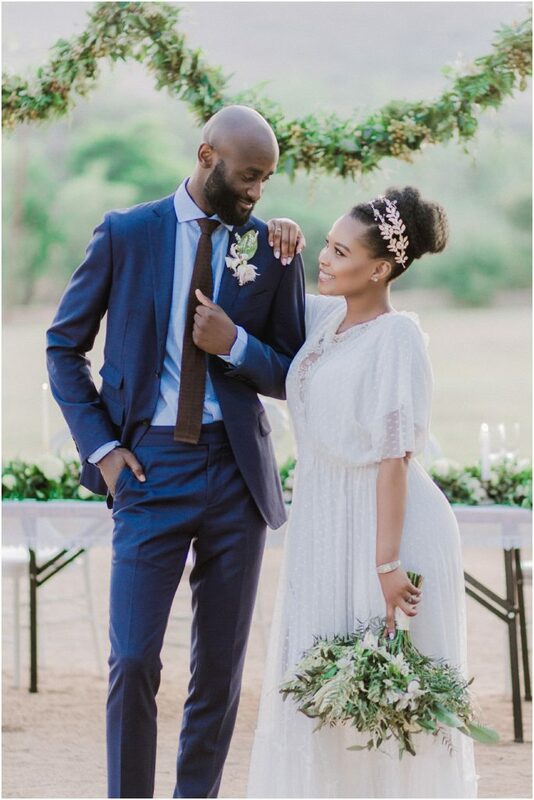 All the details of this shoot was perfect and fitted their Grecian theme perfectly.